1 Response to "PEONIES ARE IN BLOOM"
Now those are beautiful! 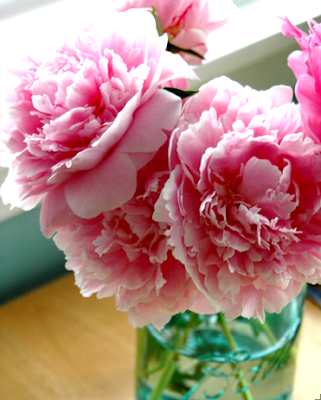 I grew some peonies at my old house & really want to put some in now. Those are just stunning.